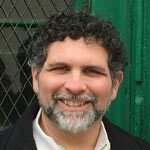 In this dialog I will speak with master meditation teacher Jeff Carreira about why and how I teach mindfulness to teens and the ways I see their lives profoundly changing as a result. In classrooms from England to Australia, Frankfurt to Philadelphia, teenagers are learning to be still and look within. The ancient contemplative art of mindfulness is proving to be invaluable to help modern teens handle everything from chronic anxiety to the lure of drugs and alcohol, from social media bullying to isolation and depression. 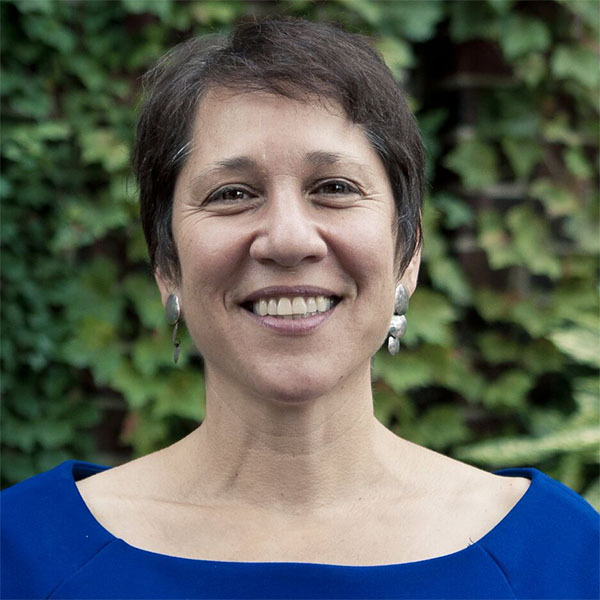 Four years ago, after spending three decades immersed in the study and practice of various forms of meditation and transformational philosophy, Amy Edelstein moved to Philadelphia and decided to bring the best of what she’d experienced to support students in the public high schools of the poorest of America’s ten largest cities. The results and insights, documented in her acclaimed book The Conscious Classroom: the Inner Strength System™ for transforming the teenage mind have been nothing less than inspiring. In this dialog Amy will share the key building blocks of her system for transforming the perspective and experience of teens and why mindfulness on its own is not enough. She will speak about her work with over 3800 youth and why it is giving her great hope for the future. Jeff Carreira is a masterful interviewer and a teacher passionately dedicated to the transformation and upliftment of the culture we share. In his younger years he was also a special education teacher and the director of a group home for adjudicated youth. He brings his big heart, awakened consciousness, and familiarity with the entrenched problems teens face to this dialog. If you are interested in real solutions to issues challenging teens today and how the Inner Strength System adds several key dimensions to teaching mindfulness to youth please sign up to receive the recording of the event below. Amy Edelstein is a powerful communicator of ideas that can transform ourselves and the culture we live in. In 2014, she established the Inner Strength Foundation, which has trained over 3800 teens in Philadelphia high schools to work with the tools of mindfulness and systemic thinking and realize their higher potentials. Amy has thirty-five years experience with contemplative practice and is author of five books including The Conscious Classroom. Jeff Carreira is a meditation teacher and a contemporary philosopher with an international following. He is the author of seven books exploring the practice of meditation and the philosophy of inner growth. He has been leading workshops and retreats and teaching courses and programs that have guided thousands of people throughout the world to discover higher human capacities of perceiving and caring.